Those of you who know Savant know how his music fits perfectly with video games, since some of it comes from video games. Now you can play a video game based on Savant’s music… as Savant in Savant – Ascent. 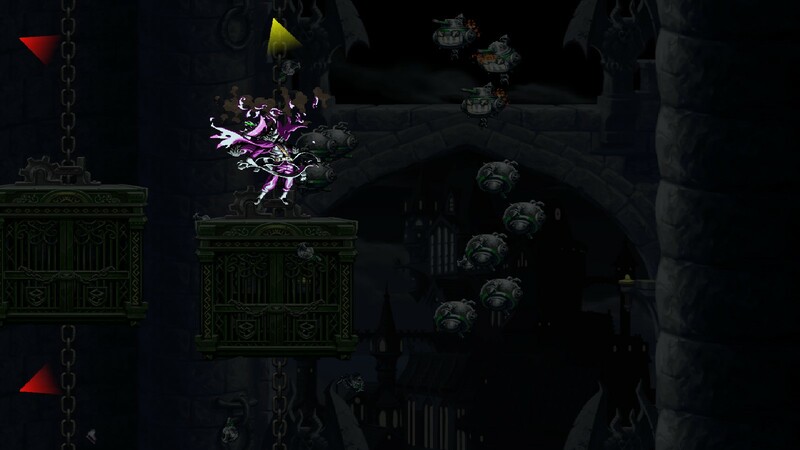 You play as Savant and try to take back your tower that has been overtaken by a malicious orb. 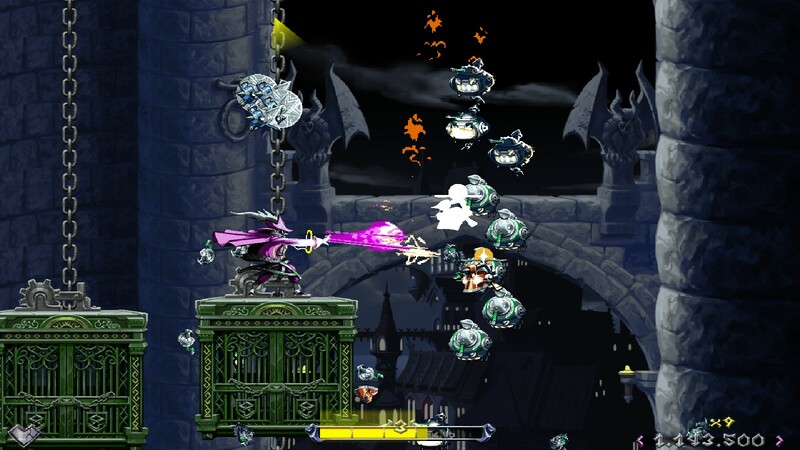 You ride and shoot your way to the top of the tower to battle the mysterious darkness. Along the way you pick up CD pieces which double not only as power-ups but also songs of Savant that you can play along with. 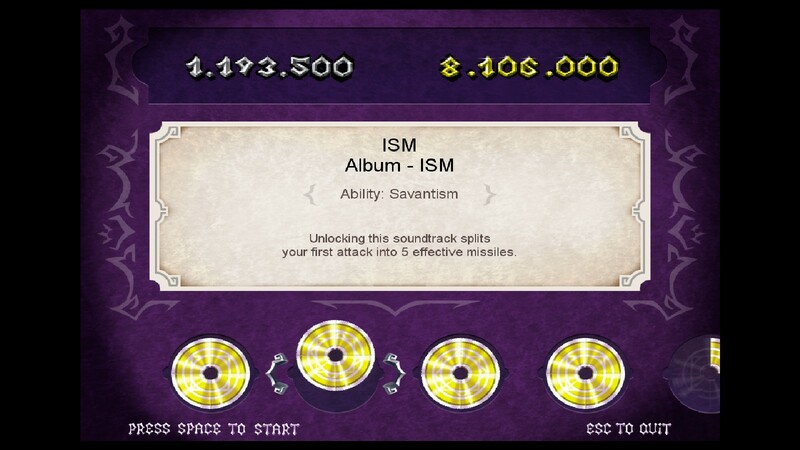 Fans of Savant will definitely work hard to unlock and collect all of the CD pieces. This is a very simple and easy game to get a hold of and start playing as it is available for almost every platform. It may take minutes to beat but you’ll end up playing for hours either to beat your high score or just to jam out to some awesome music. And the music is very nicely tied into the game. This isn’t just another retro-style game with licensed music slapped on it. The game firmly accents the music just as well as the music does to the game. This is a solid game developed by D-Pad Studios with a solid focus around old school gameplay and the music of Savant. 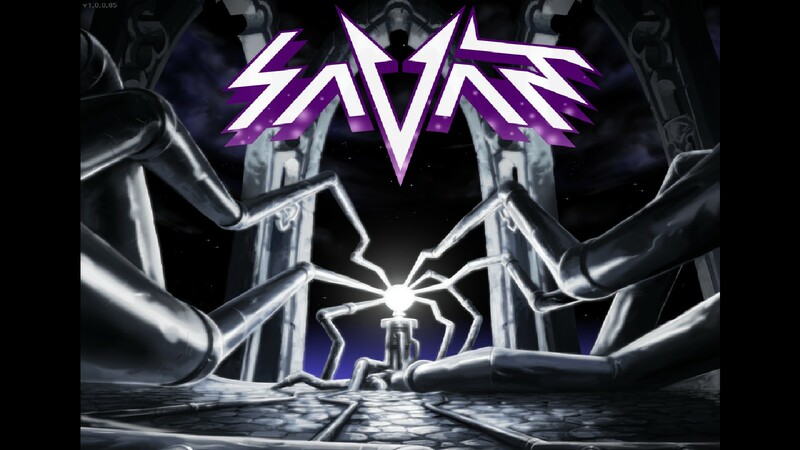 For m ore information on downloading your own copy of Savant – Ascent, visit savantgame.com. And take a listen to Savant’s music via his website. You’re a fan of Savant. You want something you can easily pick up and play. You enjoy EDM/dubstep/video game style music.